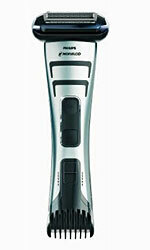 Philips Norelco sent us their new SensoTouch 3D 1250 electric razor, and I was very impressed. I’m mostly a blade guy, and I buy good razors so I’m used to getting a good shave. If I’m going to use an electric razor, it’s usually as a backup for the convenience. Years ago I had a Norelco, and I was always happy with it, but the SensoTouch 3D is light years ahead of those older models. It has the same three floating heads, and I was struck by how comfortable the razor was on my face. The three-dimensional GyroFlex component made a big difference. The UltraTrack shaving heads pivot around, tilt inward, and flex outward to adjust to the curves of your face. 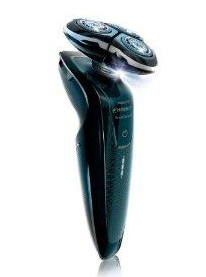 The shave with this electric razor is practically effortless and it results in a very smooth shave. I’m very happy to add it to my regular shaving tools, and now I have a quick and easy solution when I need a quick shave. 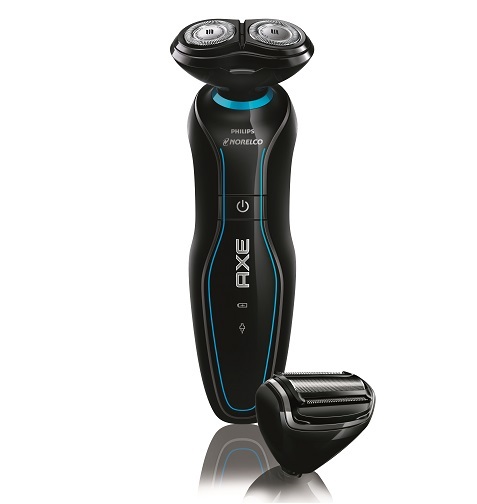 Electric razors are popular gifts around the holidays, so we’re happy to recommend this one.